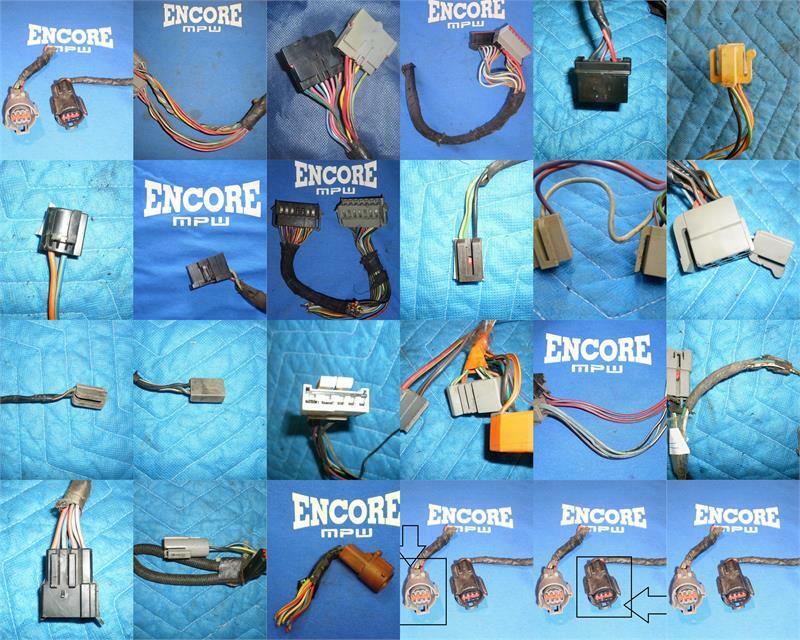 Please select which wiring connector you'd like then select which year your car is so we get you the right connector for your car. 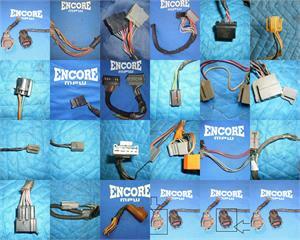 This listing is for the connectors for repair purposes only, not the entire wiring harness. The entire wiring harness is sold separately.